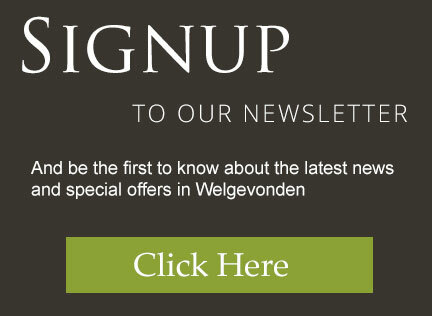 If its luxury and leisure you’re looking for, then these places are the perfect choice! 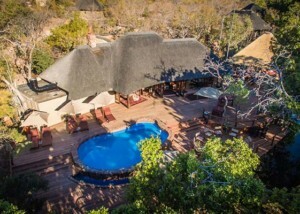 Spend your days in the lap of luxury with world-class service, five-star amenities, and culinary expertise all while immersing yourself in the sight and sounds of the African bush. 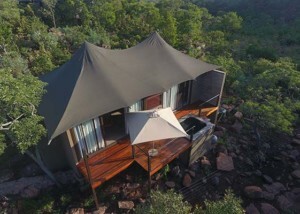 A tented oasis in the reserve where guests can escape, explore, and fully immerse themselves. More than just a wilderness experience. Let the immaculate surroundings put you at ease. 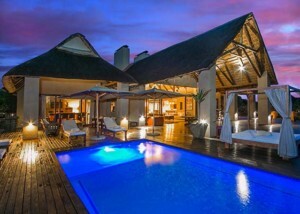 Experience 5 star treatment and dining at the beautiful and luxurious Mhondoro Game Lodge. 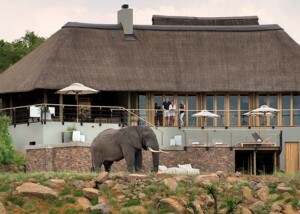 Clearwater Lodge is set overlooking a vast open area and waterhole, with mountain views. 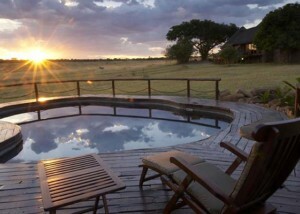 Ekuthuleni means “place of peace.” It offers sweeping views of the Savannah Plains in Welgevonden. 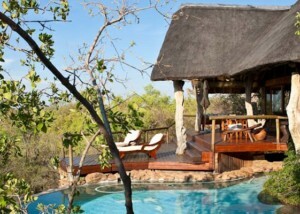 Makweti is an exotic, ultraromantic hideaway, a private sanctuary in the African bush. 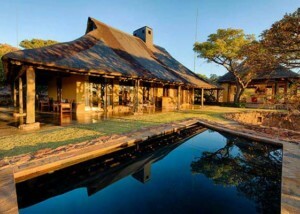 57 Waterberg is an exquisite five-star bushveld hideaway, where service and luxury is a priority. 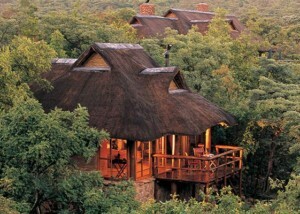 Nestled deep within the Welgevonden Reserve is the spectacular, five star Nedile Lodge.